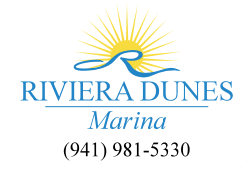 Just a short drive from Riviera Dunes Marina lies Sarasota renowned for its beautiful beaches. However, Sarasota has much more to offer than sun and sand! From museums to lush botanical gardens, there are plenty of must-dos in Sarasota that you’ll want to add to your summer bucket list! Here’s part one of our summer bucket list when you’re in Sarasota. 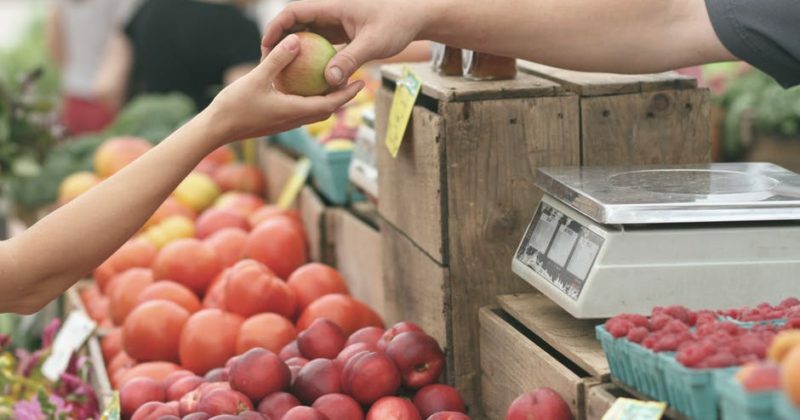 The summer season welcomes a bounty of bright vegetables, fruit and other specialty foods local to the Sarasota area. Discover fresh ginger, microgreens, lush beets and you guessed it—Florida oranges! 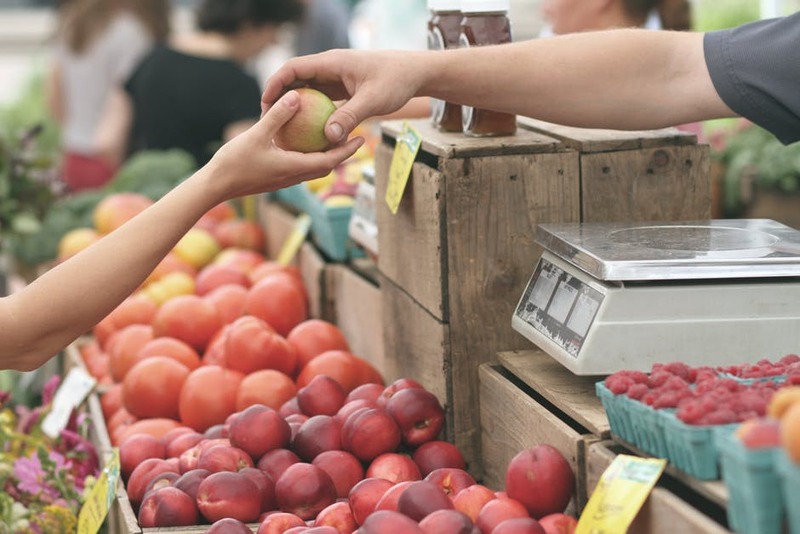 In addition, the Sarasota Farmers Market features plant vendors selling everything from herbs to flowers as well as artisans offering handmade soap, artwork and more eclectic goods! When you’re done perusing the exciting vendors, stick around for lunch at one of the food vendors serving up steak, German food and burgers . . . just to name a few. The market is located at 1 N. Lemon Avenue and operates every Saturday from 7 a.m. to 1 p.m.
One of the most unique must-dos in Sarasota is to visit Big Cat Habitat and Gulf Coast Sanctuary, an animal sanctuary for large, exotic animals. In addition to caring for exotic animals in need, the sanctuary is also an educational opportunity where you can learn about animal care and habitat preservation. Some animals you might see are bears, birds, ligers, lions and tortoises! There is also a petting zoo where you can get up close with goats, llamas and chickens. Surround yourself with beauty and nature when you visit Selby Botanical Gardens. Enter the gardens’ seven acres of tropical bliss as you traverse the Children’s Rainforest Garden where visitors can learn about this unique environment. Then, in the Tropical Conservatory, this is the gardens’ public greenhouse where you will see the first blooms of the plants. Of course, you won’t want to miss the koi pond, fern garden or the Towering Bamboo garden, where bamboo can grow up to 40 inches per day! See it all for yourself and more at the botanical gardens in Sarasota. Antique car lovers will be mesmerized at the Sarasota Classic Car Museum, the second oldest antique car museum in the country! Admire over 75 antique cars from Bentleys to Cadillacs. You’ll even get to see cars owned by John Lennon, Paul McCartney and a collection of cars owned by John and Mable Ringling. Then make sure you make a stop in the gift shop to take home a treasure and remember your visit for years to come! Of course one of the top must-dos in Sarasota must include a visit to the beach! Popular beaches to visit are the No. 1 voted beach, Siesta Key Beach, Lido Beach, Venice beach, among other beaches and their islands. 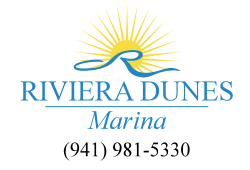 Learn more about Sarasota’s beaches and islands in this previous post.